Rumor Roundup: Daniel Bryan injury, WWE issues, roster moves, more! 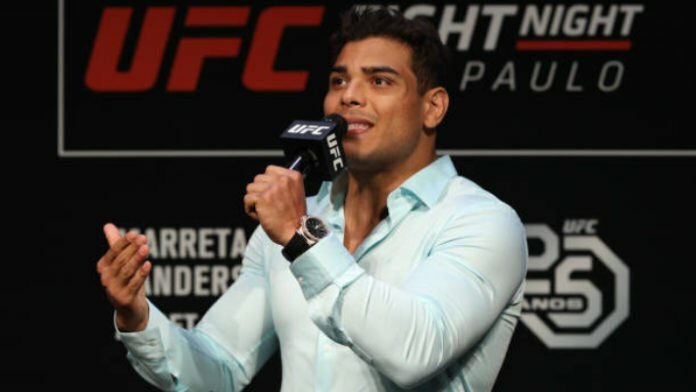 Paulo Costa has been fined by the New York State Athletic Commission (NYSAC). Costa was initially set to fight Yoel Romero this month, but was pulled from the UFC Fort Lauderdale card for unknown reasons. Romero said he heard that Costa popped for drug use, but Costa denied it. It turns out that Costa had an issue with the NYSAC. An NYSAC spokesperson told MMA Fighting that Costa “has been fined, not suspended, by the Commission.” The spokesperson also denied the NYSAC’s role in Costa being pulled from his bout with Romero and claimed that the Brazilian has yet to pay his $9,333.33 fine.